Rachel, Marjorie’s daughter, will tailor an activity and cultural package to suit your needs and give you a real local experience. 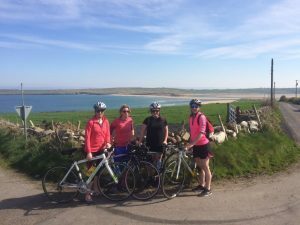 Rachel enjoys bringing guests to discover off the beaten track hidden gems, exploring the rugged coastline and immersing guests into the local community. 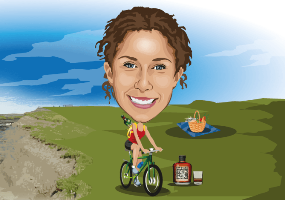 Contact Rachel at info@rachelsirishadventures.com to build your personalised Irish experience. You can be guided through English, French or Spanish. 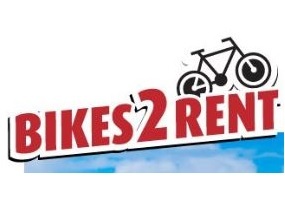 What better way to enjoy the undulating and scenic West of Ireland countryside and our coastal beauty spots than taking to the roads and greenways by bike? Free drop-off and pick-up locations. During one of Rachel’s fun, interactive sessions, you will gather in a traditional local cosy bar for an absorbing journey through the ages. 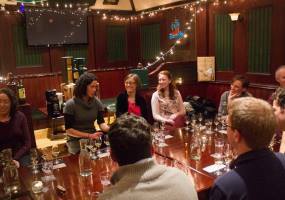 Beginning with the origin of whiskey, she will share with you from her years of industry experience tales of whiskey’s colourful past, and will explain the painstakingly fine art of distilling which results in the smooth, golden liquid which clings so appealingly to the glass you’re holding. 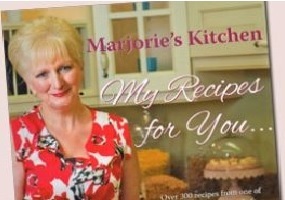 Take part in one of Marjorie’s cookery classes. Marjorie Morrow-Nolan is a household name when it comes to cooking and she promises to take the mystery out of cooking for those with even the greatest cookery phobia. Delivering cookery courses and cookery demonstrations that are practical and achievable, she incorporates fresh, natural and local ingredients with interesting and creative ideas to create unrivaled pleasure for the taste buds. Details of all of the above are available on request. Check out MayoNorth.ie for details of more attractions and activities in this beautiful area.